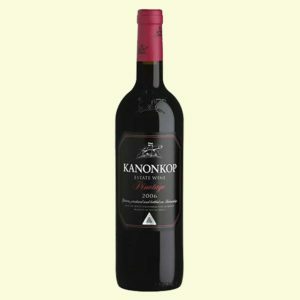 Win a bottle of Kanonkop Black Label Pinotage 2016 worth R1 750. 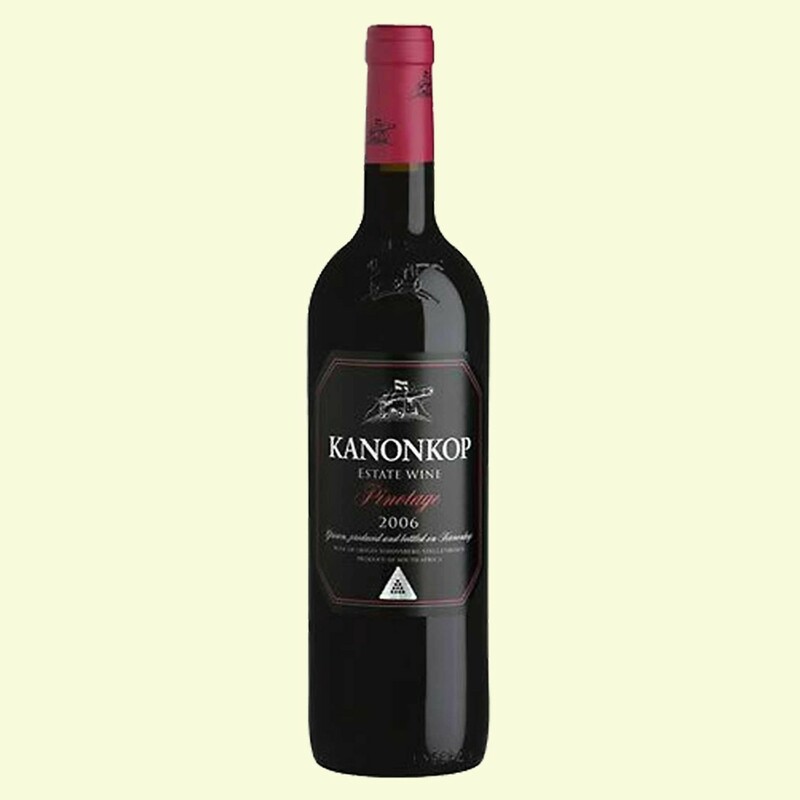 Grapes from a single vineyard planted on granite in 1953, the wine underwent maturation for some 18 months in French oak, 100% new. Competition not open to those under 18 years of age and closes at 17h00 on Friday 14 September. The winner will be chosen by lucky draw and notified by email. Existing subscribers also eligible. The winner is Dr Rob Huddy of Rondebosch, Cape Town. Congratulations!